Recent steel price changes in the last several months due to the steel import taxes, and possible increases to follow; we need a final scope with all details to get a firm price, and to eliminate charges from changes after the order is placed. Current pricing changes on steel July 2018 about 5-7%, insulation increase March 2019 approx. 10%. With increased costs from expected import fees, and new increases from steel suppliers, Wright is advising customers that firm pricing is subject to increases if supplier prices change. Current projects are subject to review when they are released for production. Projects that are revised, delayed or changed by the customer are subject to price changes. Approval jobs must release jobs for production to avoid cost increases. Taxes on import steel and increase in domestic steel demand from the impact of Section 232 on the steel industry is uncertain, but it is reported that steel prices could rise dramatically like we saw in 2004, increase in 2018 were about 18-20%. We expect steel pricing to remain unstable and urge you to keep this in mind when pricing future business. Please call to discuss your current project and the status of the pricing. Single slope, gabled style, 1/2.12 roof pitch. Designed to codes for Tennessee, Arkansas, Mississippi, Alabama, Kentucky. All steel framing used in this pre-engineered mini storage metal building kit. Minimum 4″ beams with red primer for rafter, columns, and roof and wall framing. Zinc aluminum silver 36″ wide screw down roof panels with 20 year rust warranty. 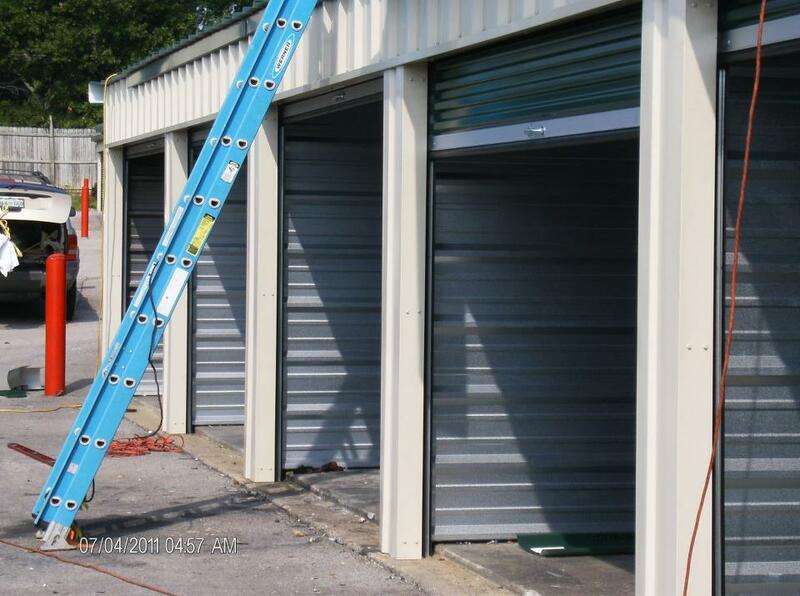 This mini storage building is fully trimmed out with all bolts, screws, for a complete job. Mini doors 20- 8×7 included. 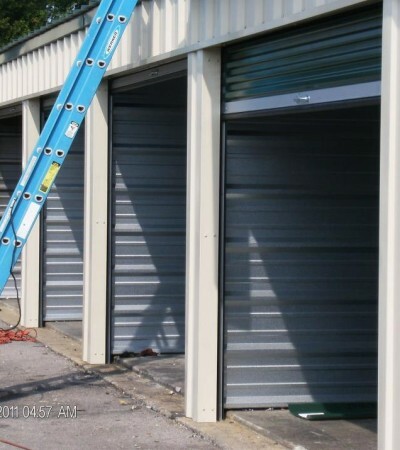 Metal building systems are used for commercial buildings, industrial, recreation, retail, shopping centers, picnic shelters, garages, canopies, parking, storage, mini storage, church buildings, gymnasiums, sheds, and more. 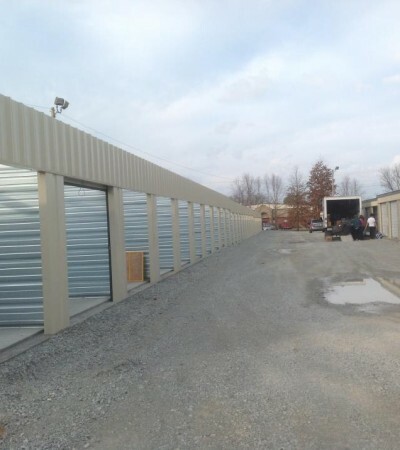 These steel building kits can be erected quickly to allow the new business to start operating faster. The steel building uses I beam columns and rafters for main bents or main steel framing, usually the metal building main frames are 25 feet apart, and zee girts and purlins ( cee channels) for framing between the steel building kit rafters. 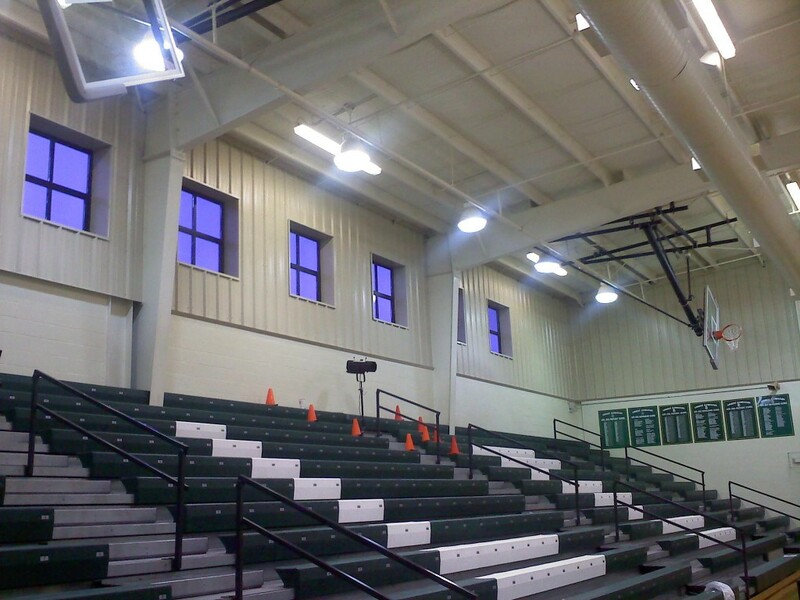 The girts/purlins support the metal roof panels and metal wall panels. Walls can also be masonry or metal stud with brick or stucco finish. Many accessories can be used on the metal building such as overhangs or canopies with metal soffits, vents, floor systems, cranes and hoists, skylite panels for lighting, windows, wainscot, liner, doors, vents, curbs for air conditioning. 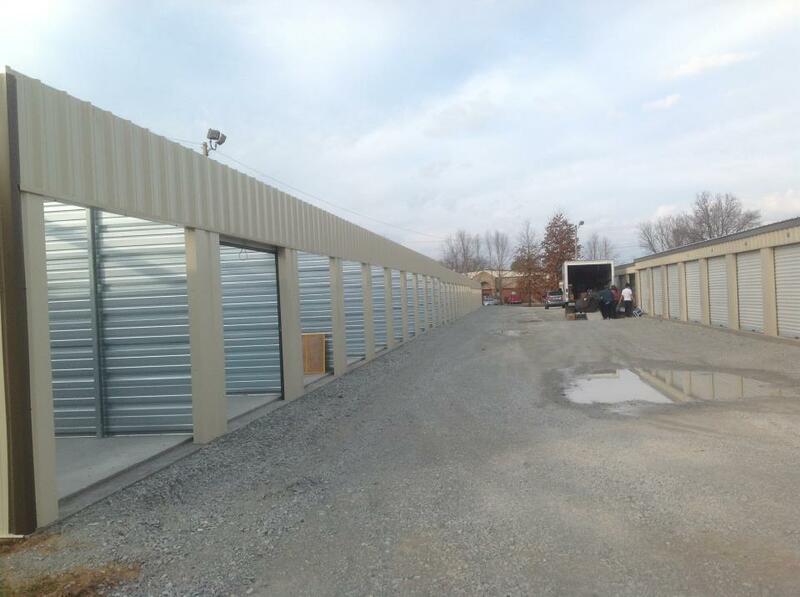 Very economical compared to other types of construction, call today for a metal building quote. Opened by my father Yates Wright, a seasoned vet in the metal building industry, who had 35 years of service with management of three leading manufacturers, he created a private label supplier of buildings that uses multiple sources, high volume, and provides a high quality product, competitive pricing, product, and superior customer service to the market. Wright sells mainly to repeat contractors that provide turn key services to a client end user. Metal buildings are used for structures of churches, schools, retail, industrial, warehouses, shopping centers, mini storage, factories, many many applications. The key to our success is taking care of the customer, helping the customer with pricing, design and ways to improve the price and product of the job, detailing help with special applications, basically putting the customer first in our priority. There are many building suppliers to choose from, the customer really just wants someone to take care of their needs. 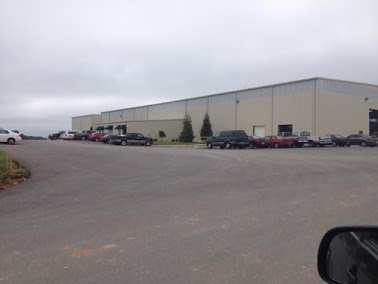 We help to manage the metal building details portion of the job. Thank you to all the customers over the years! We appreciate your confidence in Wright Building Systems!